School will be starting in a couple of weeks. 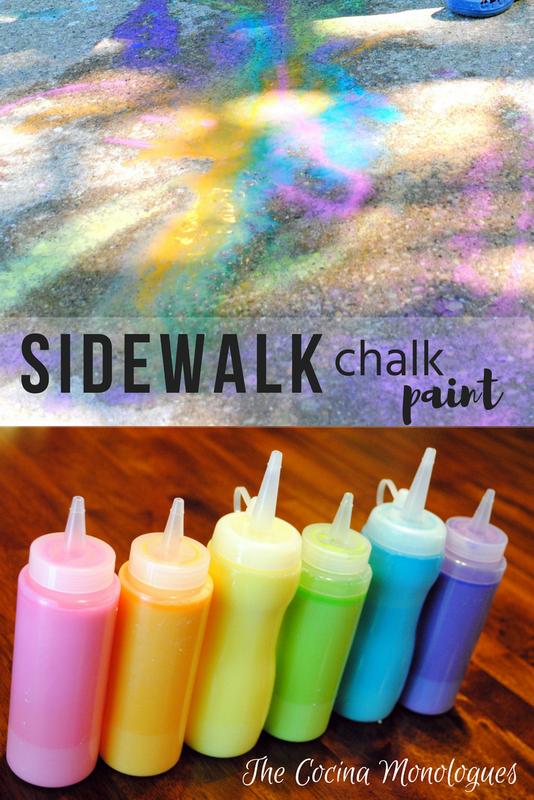 Whether you are clinging desperately to the last few days of summer fun, waiting on the doorstep of the school for the hand-off, or somewhere in between, sidewalk chalk paint is a summer bucket list activity the kids will love! I have done this with my kids for the past two summers now, and they beg for more every time. It’s easy, especially now that I have the system down. 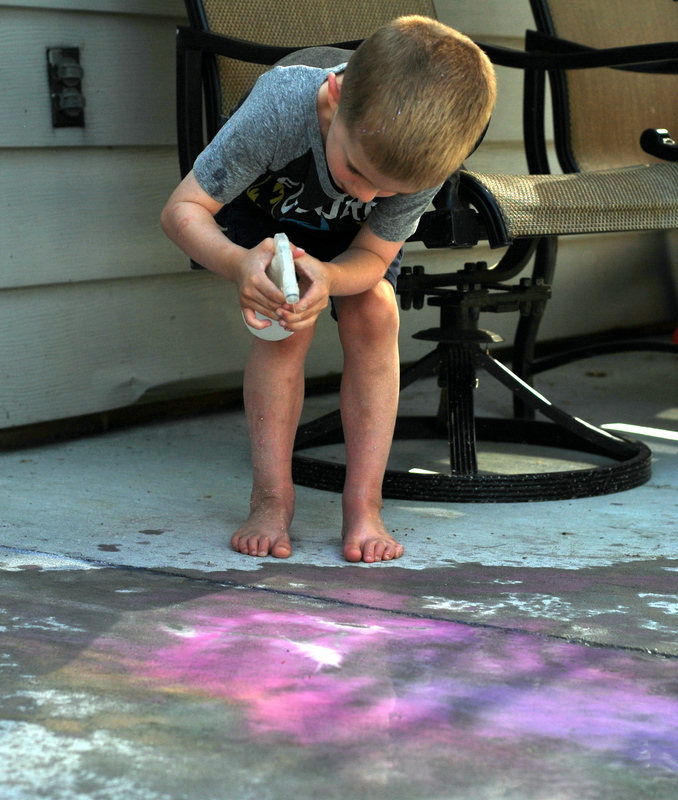 I’ll share all of my tips with you so you can do this with your kids and watch their creativity blossom! There are a lot of ways to adapt and expand this activity to your kids’ needs and interests. The method of making the paint is pretty simple. 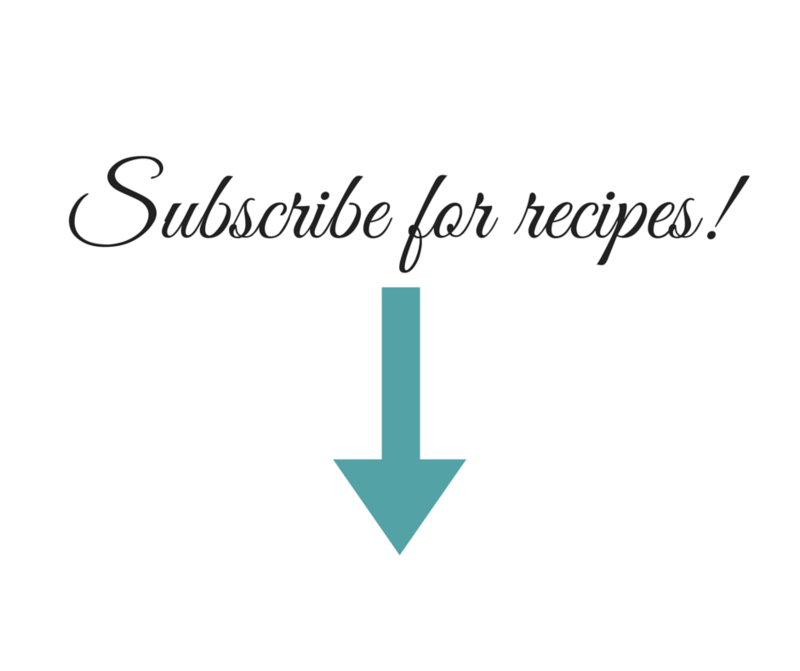 There are two main ingredients – cornstarch and baking soda. Then you just need water and food coloring. 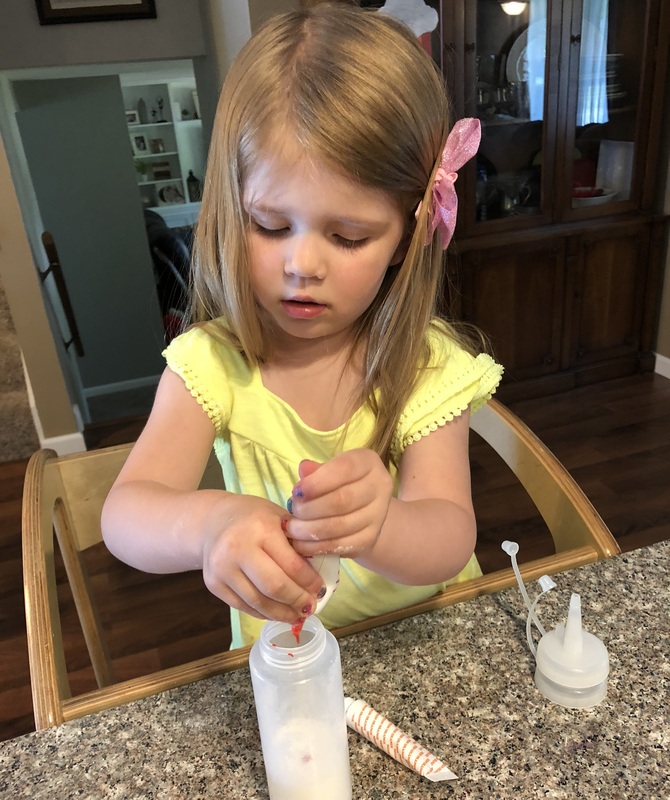 I have always put the paints in a squirt bottle with my kids, but you could also make the paints and put them in a cupcake pan or small bowls and use paint brushes, you could use spray bottles, or even a combination of all! A really cool thing about this is there are a couple of bonus activities! Once they are done squirting the paint, they can squirt or spray some white vinegar on their creations and since there’s baking soda in the paint mix, it will foam! And I don’t know about your kids, but mine love to dump water from cups, measuring cups, buckets, and watering cans. 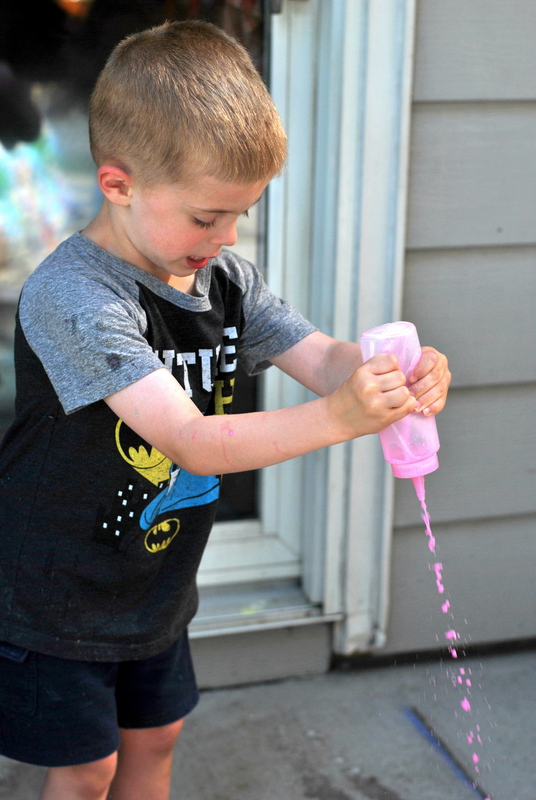 After they are done making the bubbles, you can give them a bucket of water or a kiddie pool and some small containers and have them dump water on the concrete to wash it off! Of course if you’d rather save their works of art and enjoy them for a few days, you can! 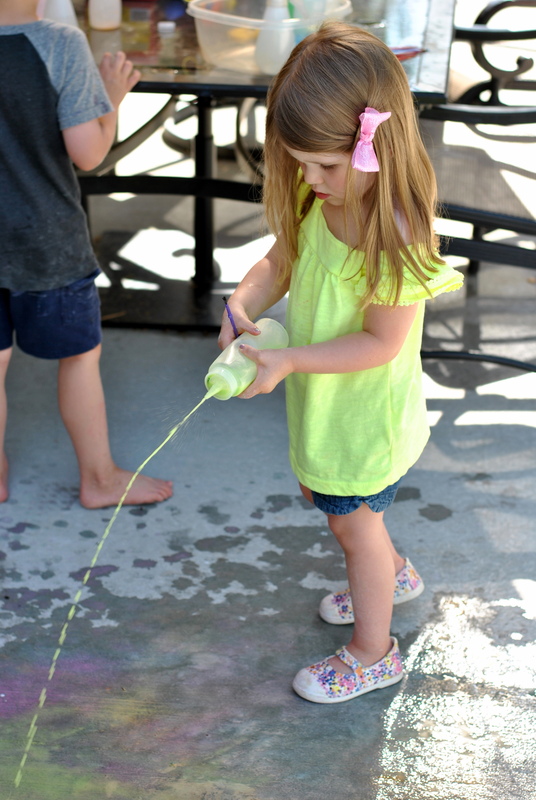 The first time I did this activity I was worried about staining the concrete, but I have never found that to be a problem using the gel and liquid food colors. Ok, now for some methodology. The main part of the paint is equal parts cornstarch and baking soda. I do NOT measure these. Gasp! I like to make big batches so I use 2-3 cups of each. (You can find big boxes of baking soda in the cleaning aisle.) I have tried doing this several different ways. One way is taking a large (think 6 cups) measuring cup and “measuring” out the ingredients into there. You can add the water directly into the measuring cup and then pour into the bottles, and add the food coloring last into each bottle. (The water really soaks into the powders, so keep adding more.) The cornstarch and baking soda tend to settle, so if you use this method, you have to work pretty fast and keep stirring. Overall, you want about 1/2 (more or less) of your mix to be the powders, and the rest to be water. Another method is to put the powders individually in your bottles or bowls and then add water and coloring. This would be pretty easy if using bowls, but a bummer for the bottles. In this scenario, you would only use a few tablespoons of each, i.e., 2 Tablespoons of corn starch, 2 Tablespoons of baking soda, 4 Tablespoons of water. 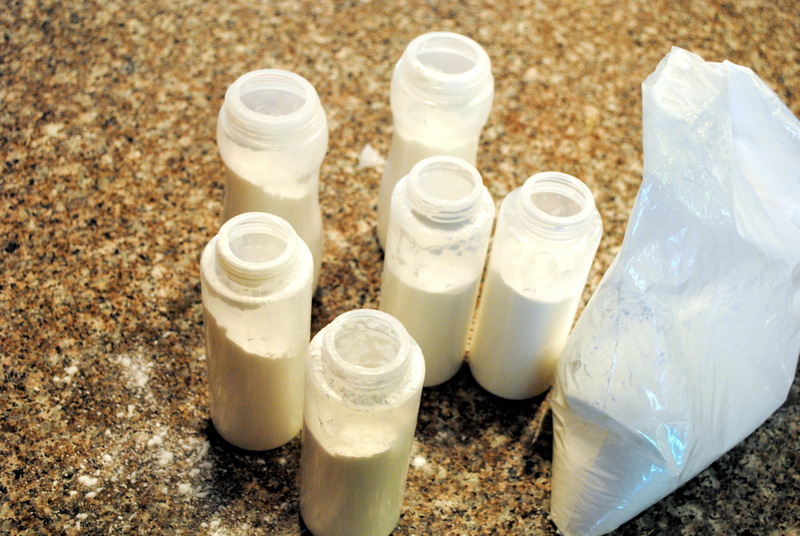 The method I have found that works best for me is to get a gallon zip top bag, put the cornstarch and baking soda in the bag, close it up, and mix it up. Then I can use what I need right then and save some for later! I put this powder mixture in my bottles. You can use a funnel if you want, but I tend to just get messy. 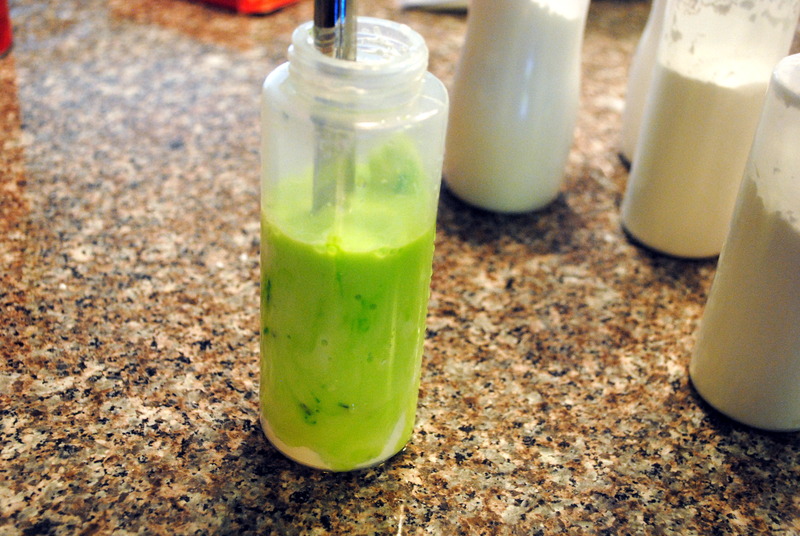 I add gel food coloring to each bottle, and then fill with water, stirring with a butter knife. The powders want to clump on the bottom, but once you get it going, it’s fine. Keep adding water all of the way to the top. 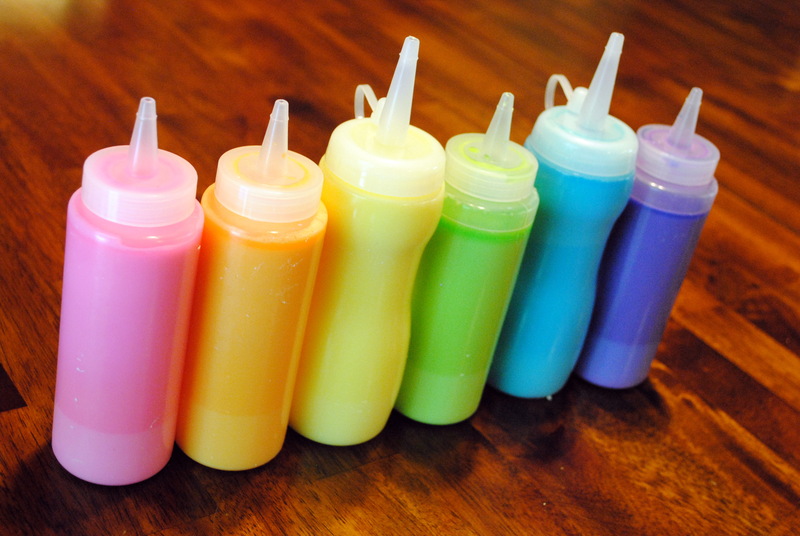 You will need to shake (if using bottles) or stir (if using bowls) the paints before going to work…or play. The kids love this every step of the way. 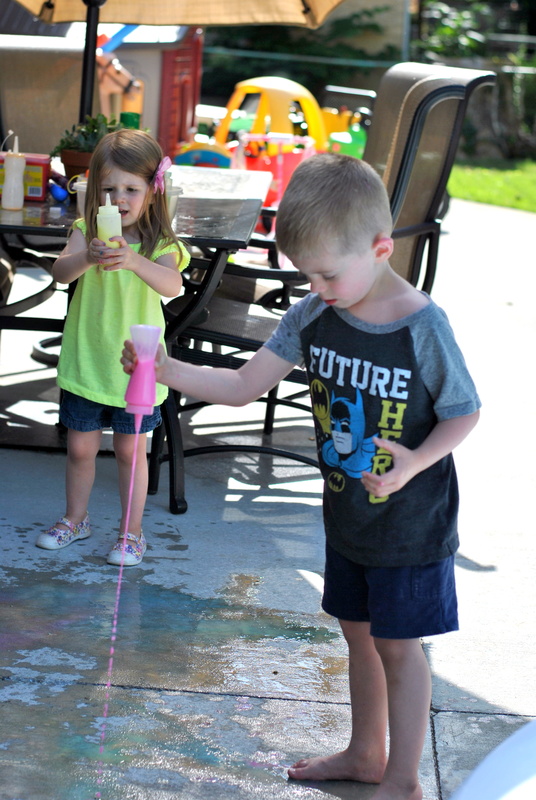 They love helping make the paints, making colorful messy creations, watching them foam, and washing them away. I hope yours will enjoy it too! Mix together equal parts cornstarch and baking soda in your paint receptacle. Add water until you have a smooth consistency. Add desired food coloring. 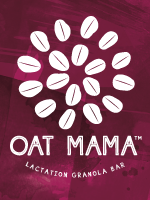 Shake or stir and enjoy! 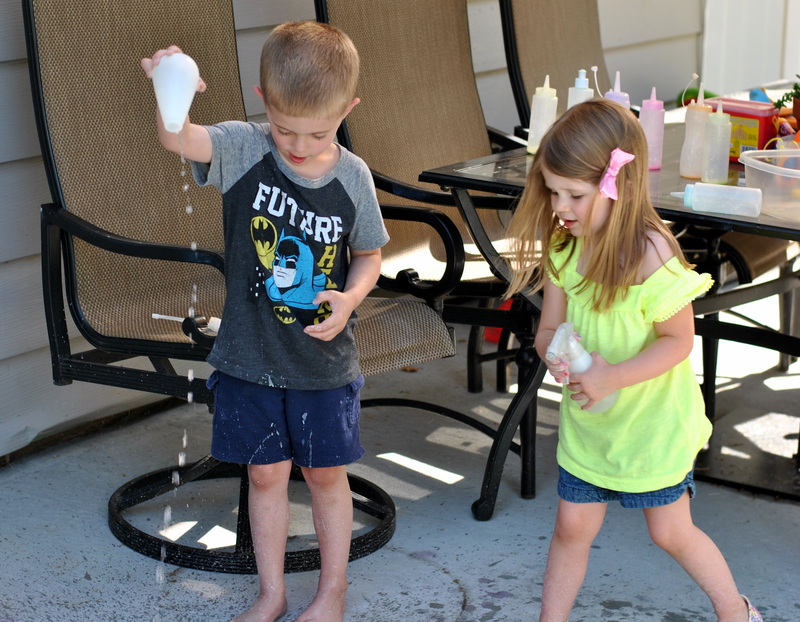 After finished painting, use white vinegar to make the paint foam and bubble.